If you're headed to a wedding this summer chances are you'll see a change in the way guests are dressing. 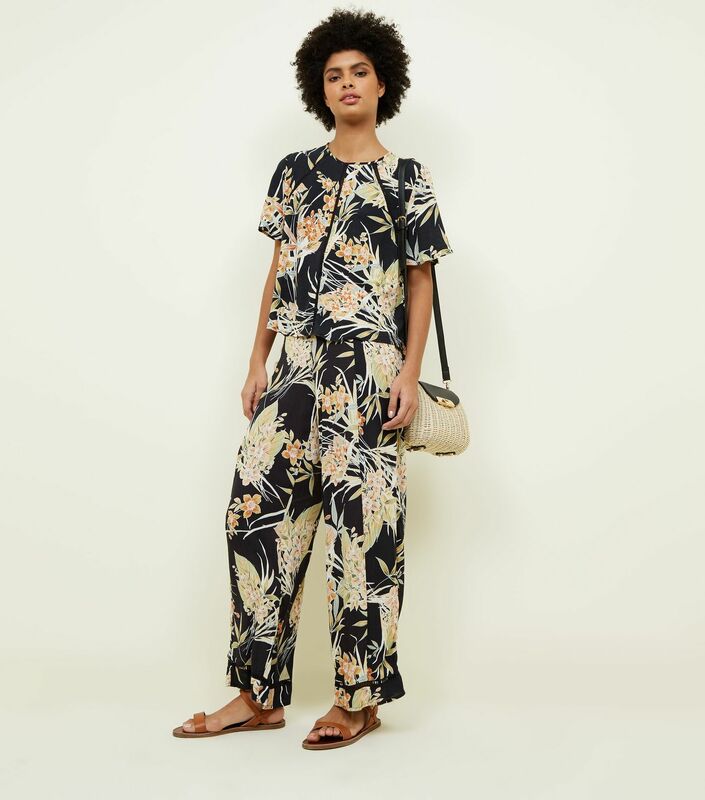 Guestwear (for ladies, anyway) is getting more dressed-down all the time with many of us choosing suits, jumpsuits and co-ords for a big day. They're often handier than wearing a dress - you couldn't beat the comfort - and are things you'll get more wear out of than your standard fancy wedding guest dress. We've just spotted one of our favourite co-ords of the season in New Look. It's the sort of outfit you could dress up or down and wear as separates as well as a set. Pair with gold or silver heels, glitzy earrings and a metallic clutch for a wedding or with sandals and hoops for a night out on your holidays. It'll only set you back €38 too - the trousers are €22.99 while the top is just €14.99. For that price you could definitely pick up a few more bits while you're in New Look and we have our eye on another affordable two-piece set. This is a little more casual but still handy for summer. The top is €22.99 while the trousers are €29.99.